The unique look of Scandinavian interior design has swept the world in recent decades, with many looking to create elegant and understated spaces with maximum functionality. What’s more, the beautiful juxtaposition of smooth and rough, rustic and modern, inside and outside means that this type of interior design is only growing in popularity! 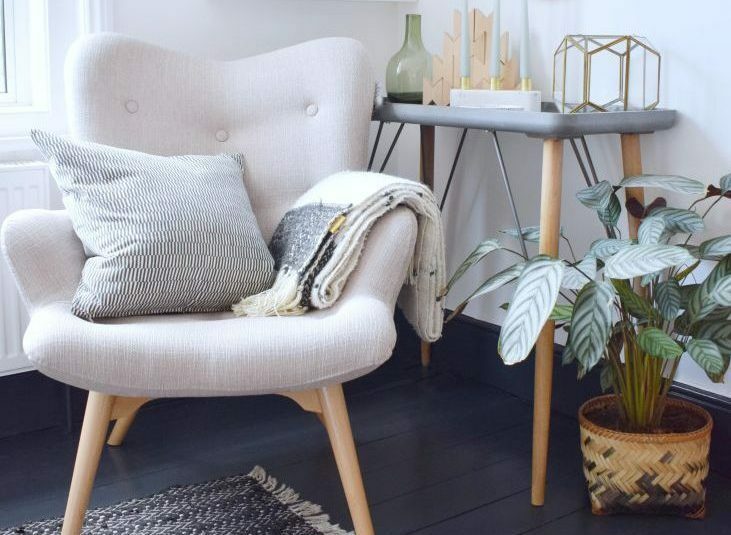 So whether you’re redecorating, renovating or just want add a touch of class to your space, there are so many ways you can incorporate this style into your home. But if you’re new to this, it can be tricky to know where to start! That’s why we’ve put together a simple guide for creating a Scandinavian interior design theme within your home, as outlined below. A huge part of Scandinavian interior design is minimalism. For this reason, if you’re looking to adopt this style, you’ll want to paint your room simple and calming shades. Often associated with this theme is the white and grey colour palette. In order to make your rooms feel bright, spacious and modern, it’s best to opt for these lighter colours on the walls. Once you’ve decorated with these simple shades, the next step is to add a splash of colour using accessories and furniture. 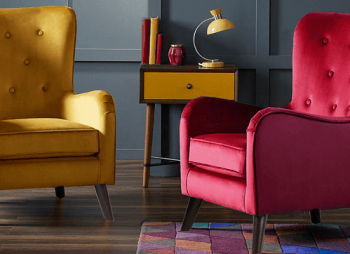 For example, you might opt for a bright Scandinavian angel chair like those from the Sloane and Sons stylish chair range. You can also add accessories around the room that match or compliment this bright colour to keep adding depth to your home. This can be done by adding cushions, vases, ornaments or blinds that compliment your colour scheme. As previously stated, this style relies on contrasts to add a unique feel to your home. 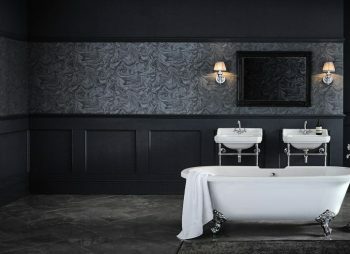 There are a number of ways you can embrace these juxtapositions, including the use of light and dark colours such as black and white, browns or deep warming reds. 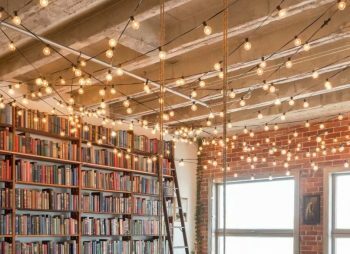 You could also choose to bring the outside indoors. This is hugely popular in the Scandinavian region, where the locals have an affinity for nature. 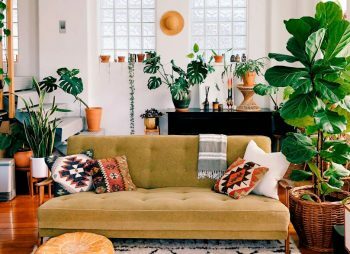 Plus allowing your room to be flooded with natural light, complimented by plants or greenery can really boost your mood and is a key part of this style. 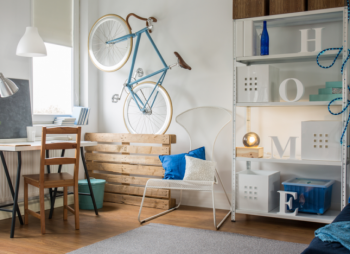 What’s more, you can also play around with adding a rustic feel to your otherwise modern room. Using wooden trim or furniture such as tables and chairs, you have the option to create a contrast between sleek and smooth polished woods or untouched natural woods. 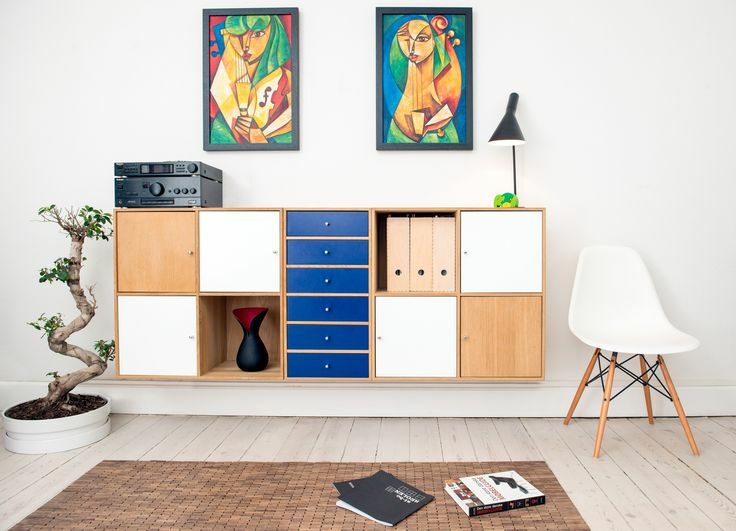 Though a key part of Scandinavian interior design is simplicity, you don’t want your room to look bare and wall art can be the perfect way to add a touch of class to your space. If you’ve already chosen a colour scheme when adding furniture and/or accessories, you should try to find wall art to match. Alternatively, you could include wall hangings, posters or frames to complete the look. 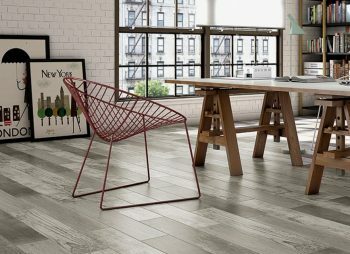 You need to make sure that you’re flooring isn’t detracting from the simplistic design. The best way to do this is by choosing simple colours, again sticking with the white and grey palettes. 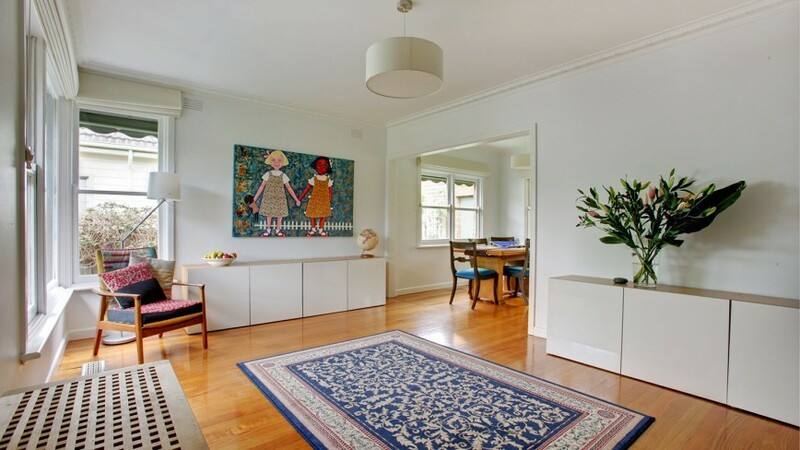 Alternatively, you could add to the natural feel of your home by choosing wooden flooring. But no matter whether you choose carpet, wood or tiles, be sure to keep it neutral and minimalist to match the Scandinavian theme. 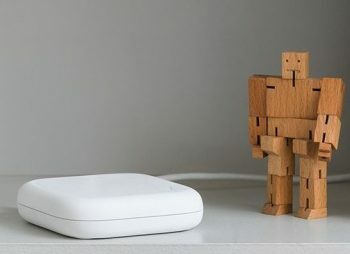 When your home is decorated with shades of white or grey and you’ve tried to keep it as simplistic as possible, you run the risk of your rooms feeling cold – and this is not what Scandinavian design is about. You want to embrace minimalism but also feel cosy in your scandi inspired room and this can sometimes feel difficult to achieve. The reality for those that live in Scandinavian countries is that they have harsher winters with shorter days, therefore warmth and cosiness are important. 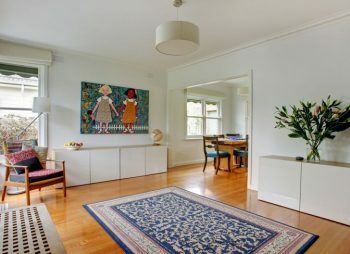 So why not consider adding rugs to your wooden or tiled floors to create a warmer feel and be sure to make the most of your fireplace if you’re lucky enough to have one! Not only this but put some careful consideration into your lighting. Lamps and candles are very popular for this style as again, they add a touch of warmth to any room. Choosing modern lamp shades or lighting can add to modernity of the room, but dimmers and mood lighting will really complete your interior during the darker winter evenings.